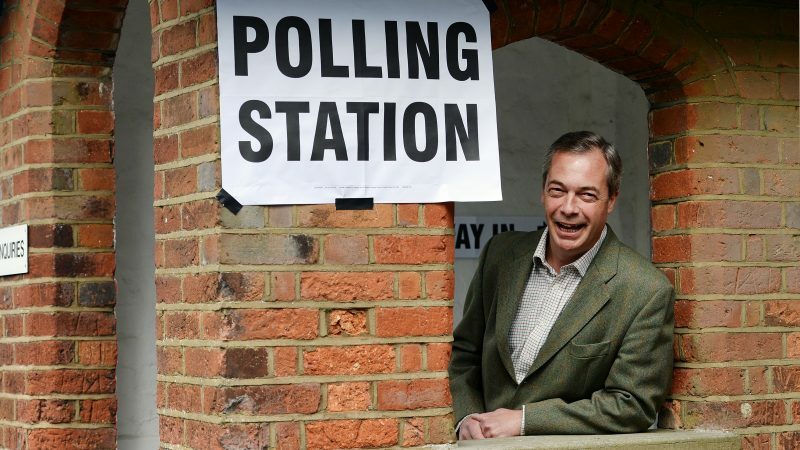 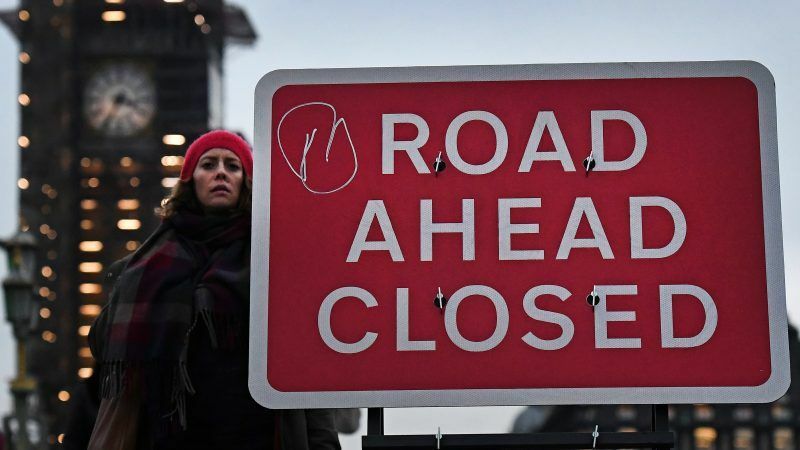 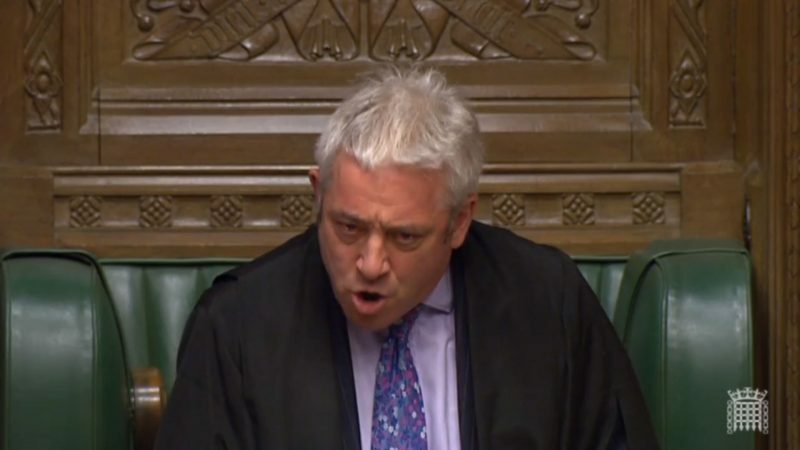 The British government and the main opposition were to hold further crisis talks on Thursday (4 April) after MPs voted in favour of a Brexit delay that would avoid Britain crashing out of the EU on 12 April. 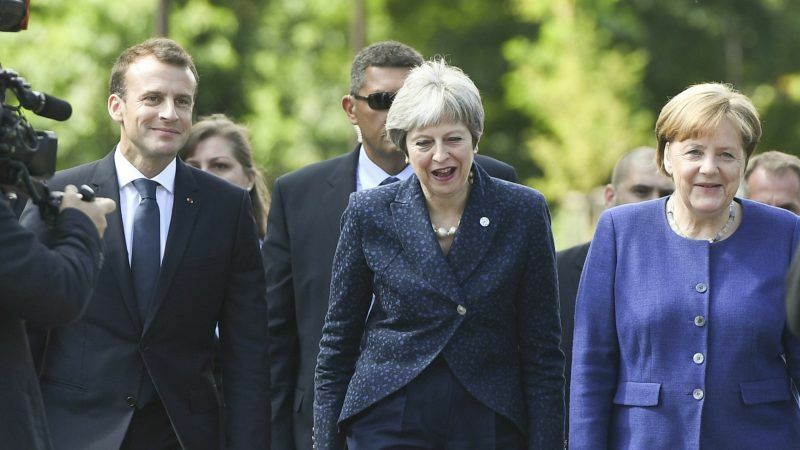 Prime Minister Theresa May will call on the European Union on Thursday (7 February) to work with her to change a divorce deal and help her win the support of a divided parliament to smooth Britain's departure from the bloc. 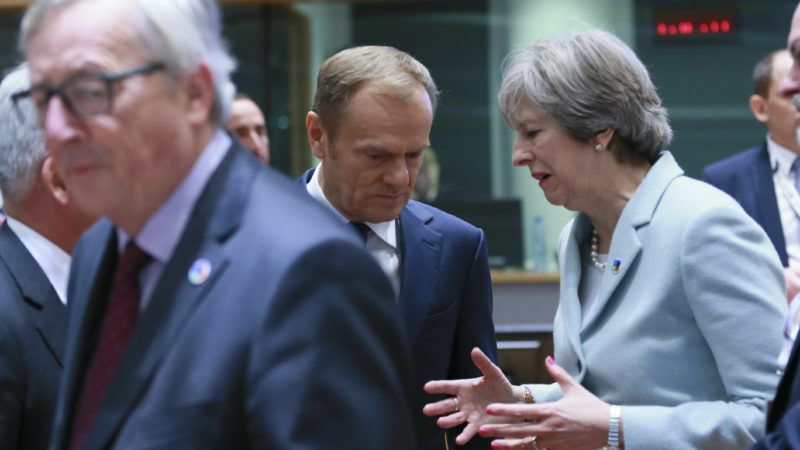 Brexiteers with no plan of how to deliver on their exit plans deserve a "special place in hell", EU Council President Donald Tusk said on Wednesday (6 February), sparking a new war of words with UK politicians bent on leaving the bloc this March. 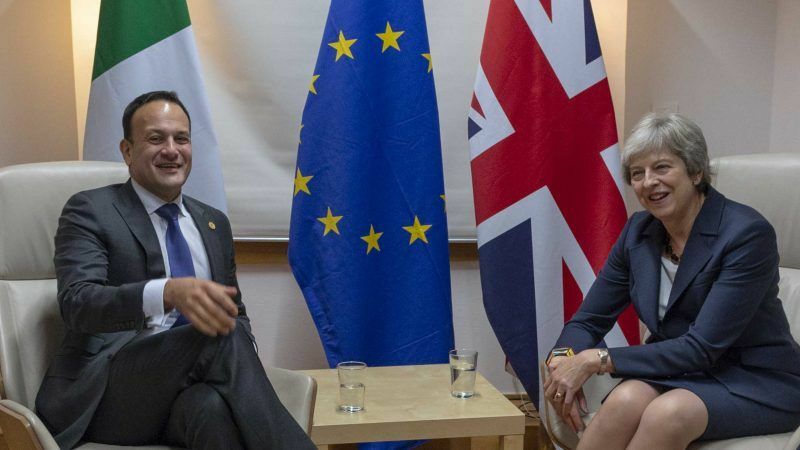 Theresa May will attempt to re-open talks with EU leaders on the controversial Irish backstop in the latest twist to the Brexit crisis. 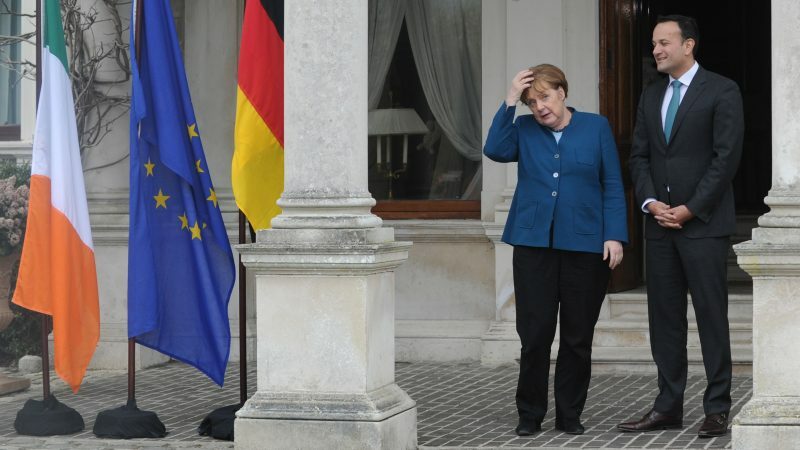 British Prime Minister Theresa May will visit Germany's Angela Merkel Tuesday (11 December) as she works to salvage her Brexit deal, the day after delaying a parliamentary vote on it to avoid a crushing defeat. 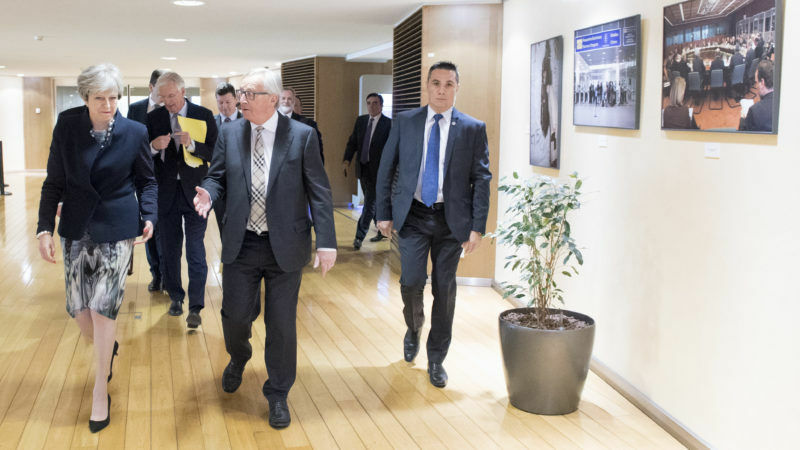 The European Court of Justice ruled on Monday (10 December) that the UK can unilaterally halt the Brexit process as Theresa May moved towards delaying a crunch vote on her EU Withdrawal Agreement in the UK parliament. 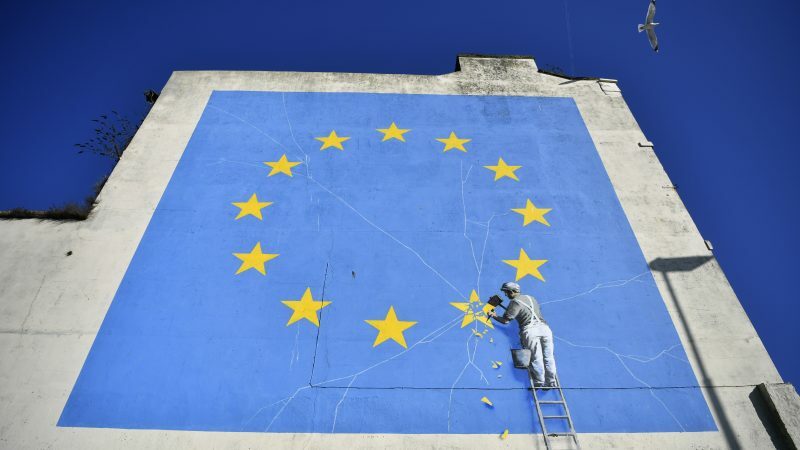 The European Union is preparing to back a compromise proposal on the Irish border to resolve the last major hurdle in Brexit negotiations, the Times newspaper reported on Monday (5 November). 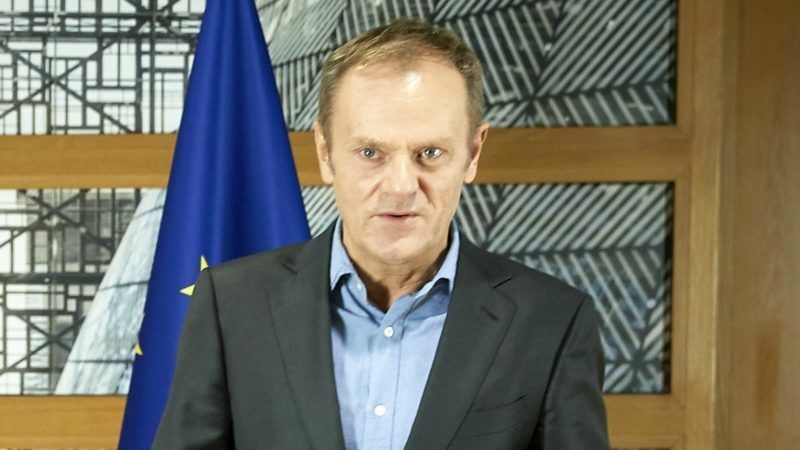 European Council President Donald Tusk sharply criticised what he called "emotional" and "insulting" statements about the EU by British ministers and urged London on Thursday 94 October) to accept an offer of very close post-Brexit ties. 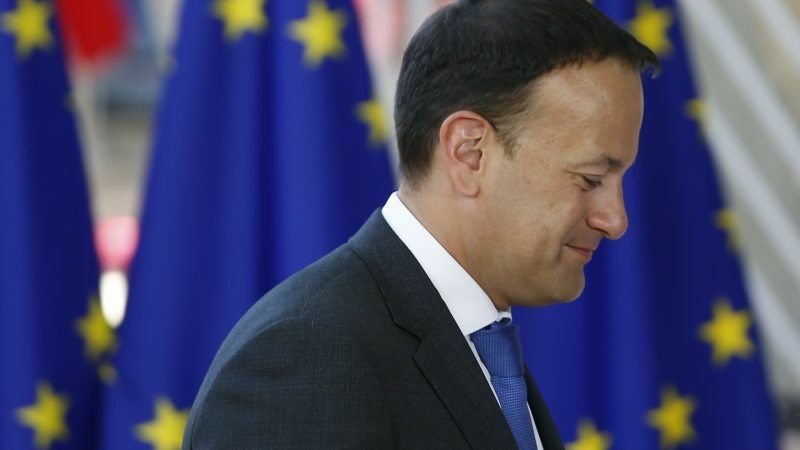 Irish Prime Minister Leo Varadkar begins a tour of three European capitals to discuss Brexit and other issues on Monday (23 July), amid signs of continuing division between London, Brussels and Dublin on preparations for a possible no-deal Brexit next year. 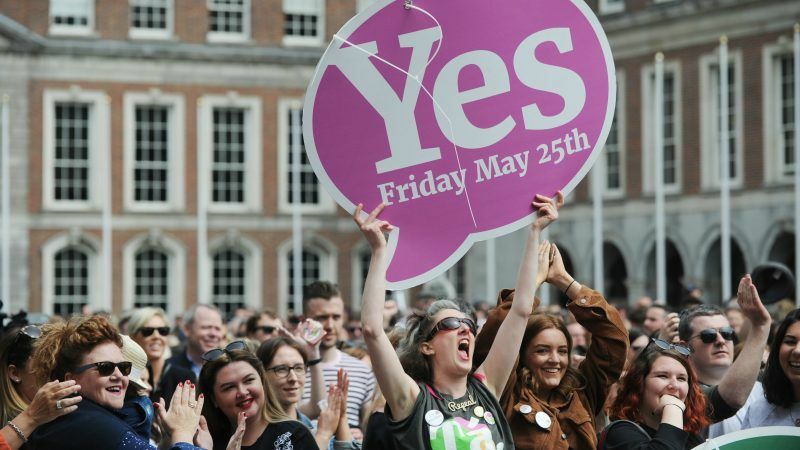 Ireland voted by a landslide to ditch its strict abortion laws in a landmark referendum that Prime Minister Leo Varadkar said had finally lifted decades of stigma and shame. 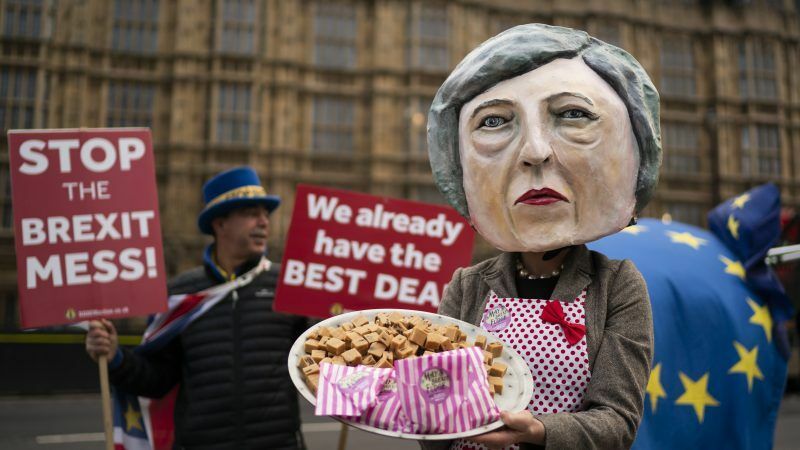 Prime Minister Theresa May said on Thursday (17 May) Britain would leave the EU customs union after Brexit but a source said London was considering a backstop plan that would apply the bloc's external tariffs beyond December 2020. 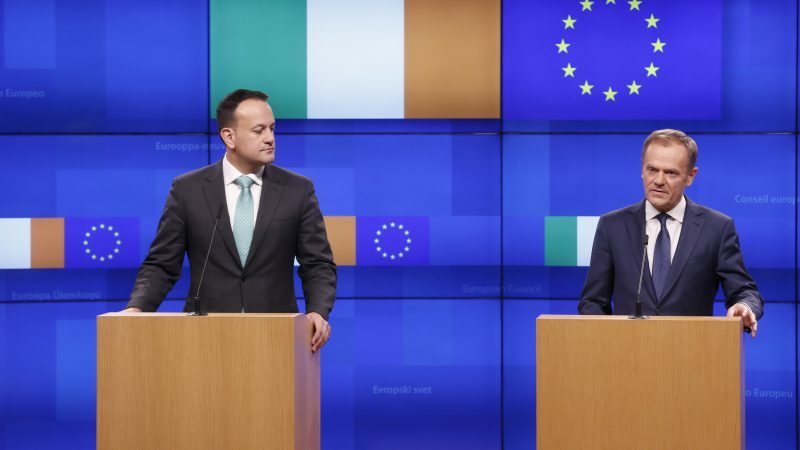 The Irish government on Monday (19 March) said an agreement that would leave Northern Ireland within the European Union's customs union after Britain leaves the EU was "legally firm," but Northern Ireland's largest party said the issue remained open for debate. 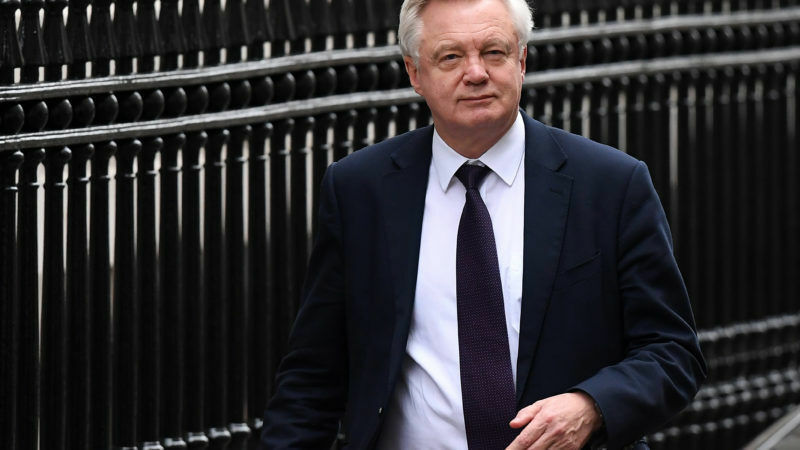 Britain has not conducted formal sector-by-sector analyses of the impact that leaving the European Union will have on the economy, Brexit minister David Davis said on Wednesday (6 December), arguing they were not necessary yet. 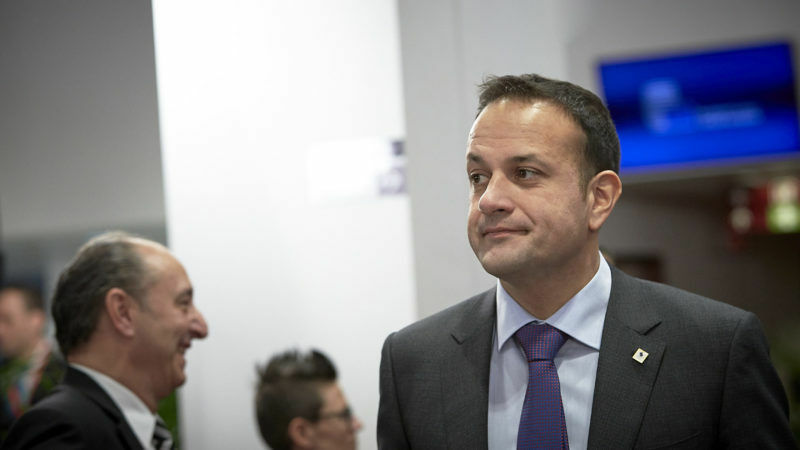 Irish Prime Minister Leo Varadkar said he was "surprised and disappointed" on Monday (4 December) after Britain failed to agree to a draft deal with EU leaders on the status of the Irish border after Brexit. 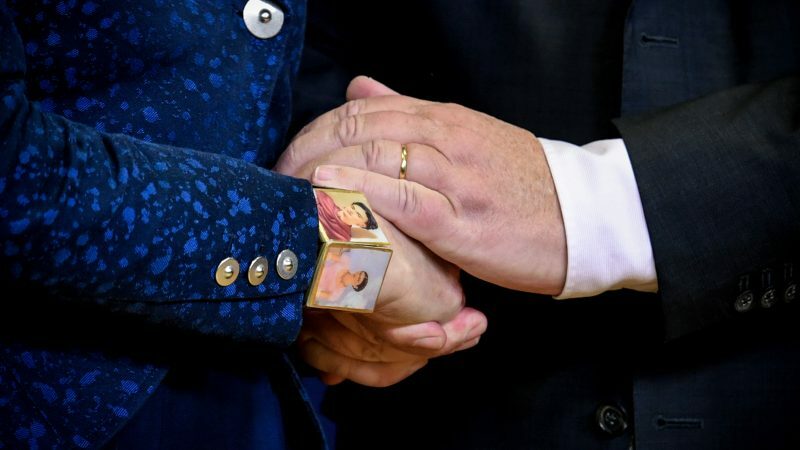 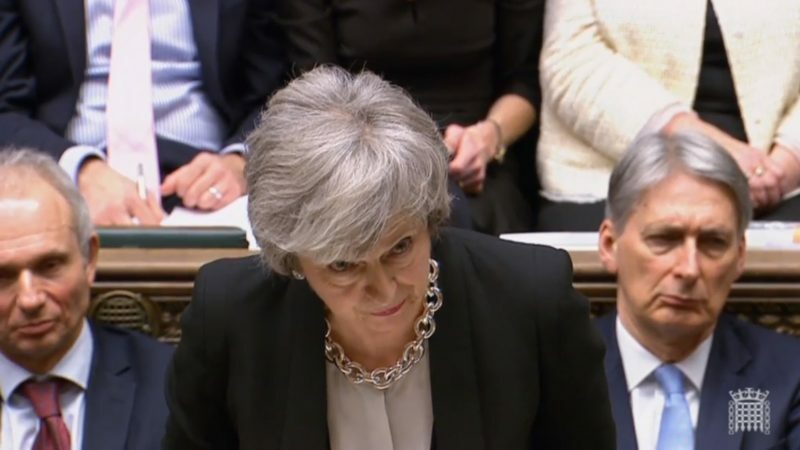 Theresa May hopes to break the Brexit talks deadlock today (4 December) with a new offer on divorce settlements at a crunch meeting with EU officials, as some of her party members urge her to walk away unless there is progress. 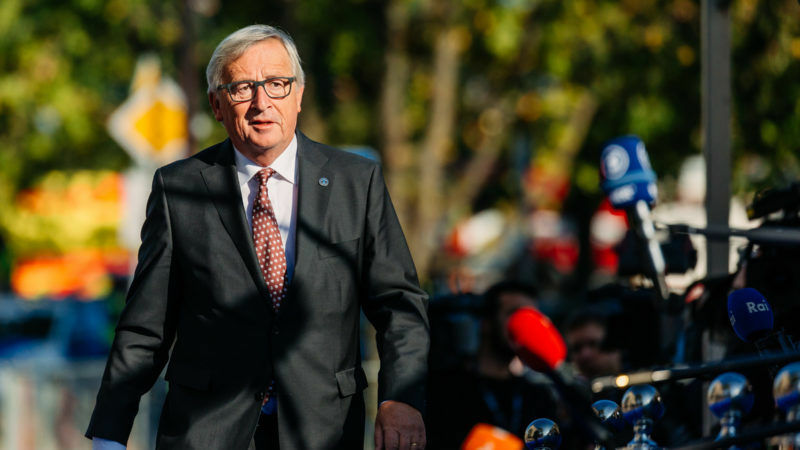 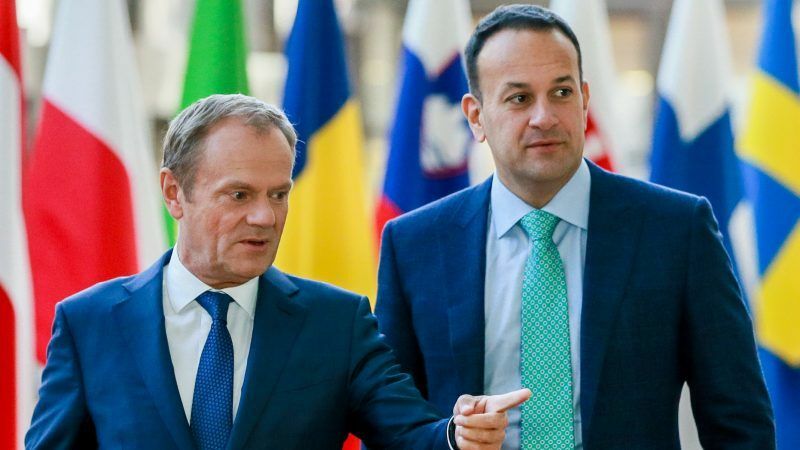 European Council President Donald Tusk will fly to Dublin on Friday (1 December) for talks with Ireland's Prime Minister Leo Varadkar, in an attempt to resolve the Irish border issue, probably the thorniest one holding up a Brexit deal with Britain. 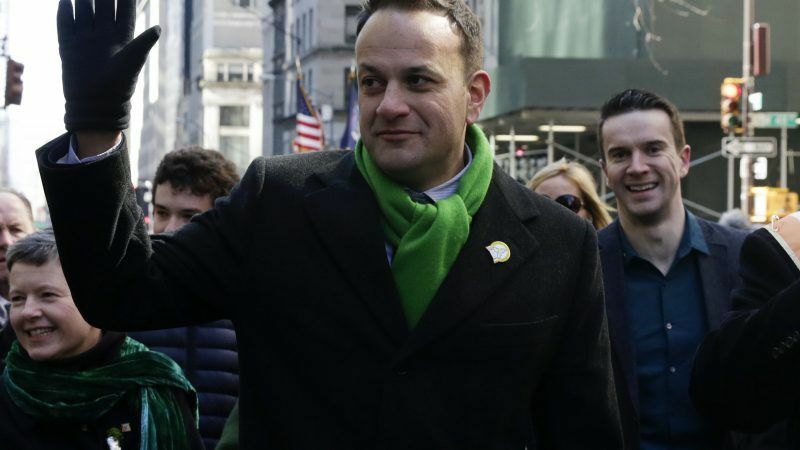 Irish Prime Minister Leo Varadkar "is doing everything he can" to avoid a snap general election, his spokesman said, but the crisis that has brought his minority government to the brink showed no obvious sign of resolution on Sunday (26 November). 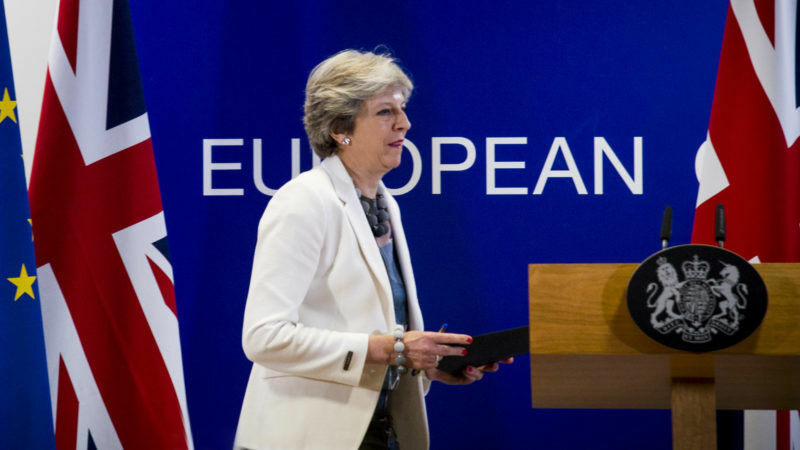 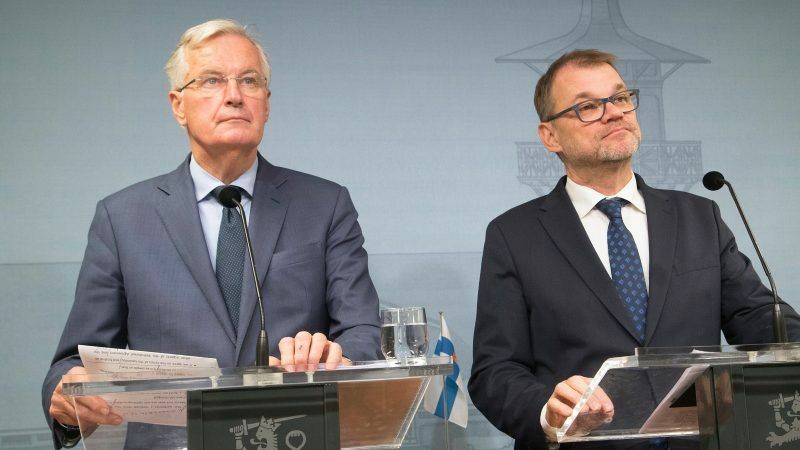 European Council President Donald Tusk will warn British Prime Minister Theresa May at a summit in Sweden on Friday (17 November) that "more work" is needed to reach a Brexit deal in December, according to sources. 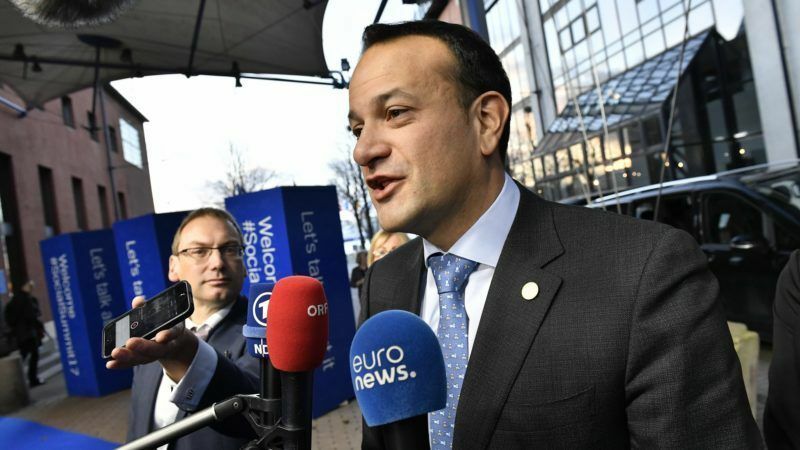 It is likely that European Union leaders will allow Brexit talks to move onto trade relations in December, as long as Britain provides guarantees in writing on issues currently being debated, Irish Prime Minister Leo Varadkar said on Wednesday (8 November).